Six readers love this post. When you do one thing really well, say like writing, there's nothing wrong with focusing on just that. In the case of Hardshore Distilling Company, which only produces gin, its already paying dividends. Hardshore has been named the Best Craft Gin Distillery in 2017 as part of the USA TODAY 10Best Readers' Choice Travel Awards. The Portland, Maine distillery beat out 20 nominees from around the country that were chosen by a panel of American spirits experts. Readers and fans then had the opportunity to vote for their favorites over the course of four weeks. 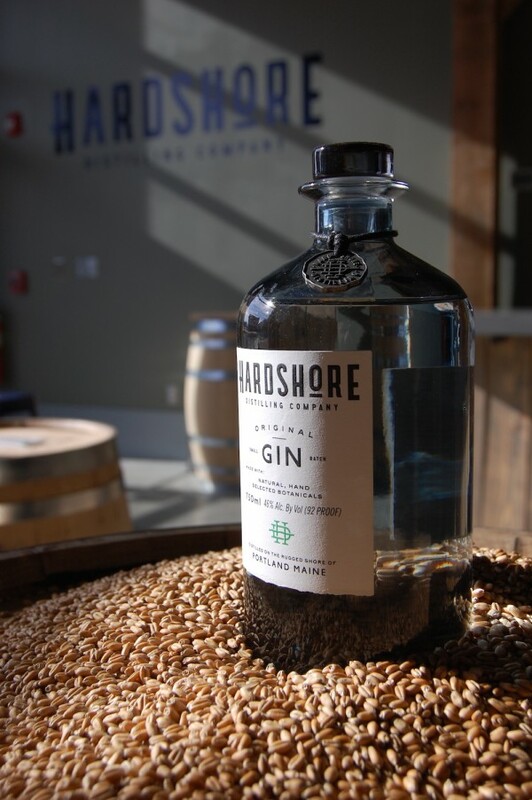 Hardshore Distilling Company opened less than a year ago, making it the city's youngest distillery and one of at least fifteen distilleries in Maine. Its flagship Original Gin boasts a recipe created over the course of four years featuring locally-grown fresh rosemary and mint. Milne and his wife, Lindsay, built the craft distillery and tasting room, which sells bottles directly and also serves a carefully crafted list of seasonal cocktails. The signature feature of the distillery is the 1,200 liter copper Arnold Holstein still. After drinks, the best part of pulling up a stool at any bar is the stories you’ll hear. So enjoy a few rounds... Co-Host of Shot Caller podcast. Resume: Fuse, MTV, The Source, Billboard, Thirsty, Chilled, The Whiskey Lifestyle, etc.